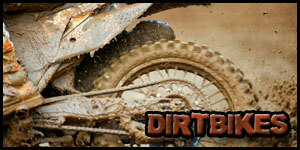 Better Offers at USA Powersports! Our no-frills Michigan based company is set up to give you better pricing on buying your used powersports. We buy hundreds of high-quality Motorcycle, ATVs, PWC. Our list shows vehicles coming and going on a month to month basis. Call us at 1-800-963-9216 or contact us online! No matter what you are looking to sell; such as a used Harley Davidson, a used Honda, a used Kawasaki, a used Suzuki, a used Yamaha, BMW, Ducati, Arctic Cat, Polaris or anything else you may be looking to move, USA Powersports MI is the place that will buy them! Check out our available stock online, just click here to view the available inventory, do not see what we buy. Interested in buying a used Motorcycle on our list? 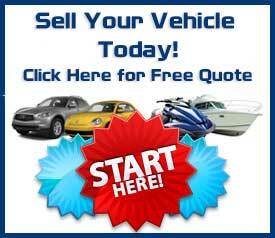 No problem, give us a call at 1-800-963-9216 or Request a Vehicle online. If you are looking to sell your motorcycle, ATV, snowmobile or watercraft, USA Powersports in Michigan is driving distance from anywhere in the Great Lakes, Tri-state area. Located in Chicago? Its just a few hours away, we can typically pick up by the next day. We are always looking to buy used powersports vehicles, and we offer great prices for your vehicle and we make it easy and hassle-free to sell to us. Just click here to get a Free Quote! The display of third-party trademarks on the Web site should not be taken to imply any relationship or license between USAPowersportsMi.com and the owner of said trademark or to imply that USAPowersportsMi.com endorses the wares, services or business of the owner of said trademark. Nothing contained on the Web site should be construed as granting you any license or right to use any trademark logo or design of USAPowersportsMi.com or any third party.